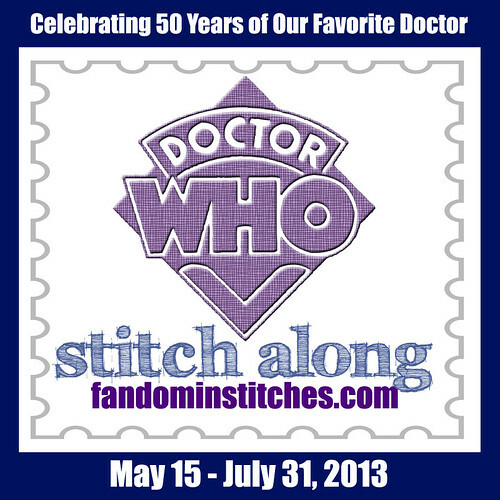 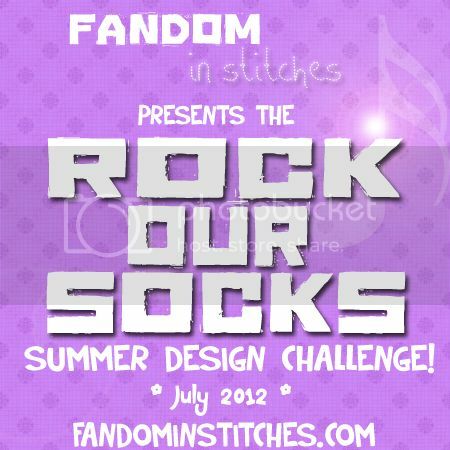 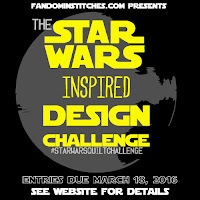 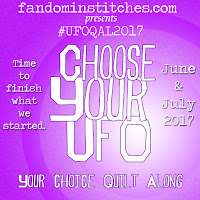 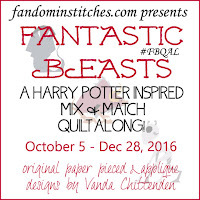 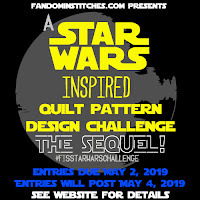 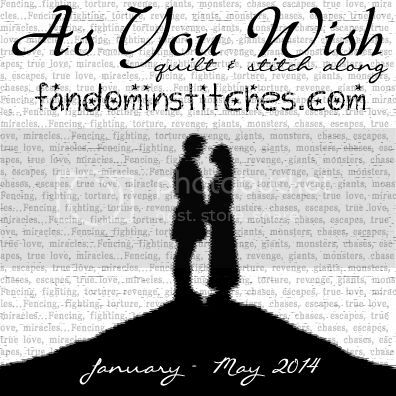 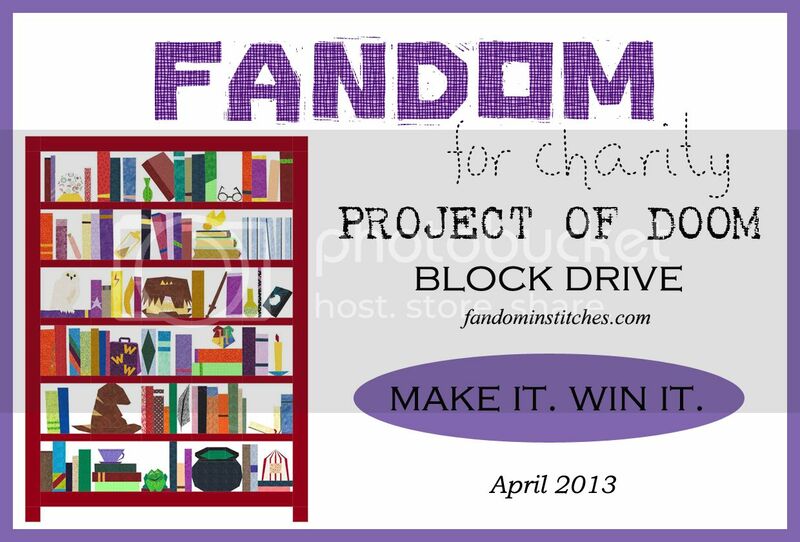 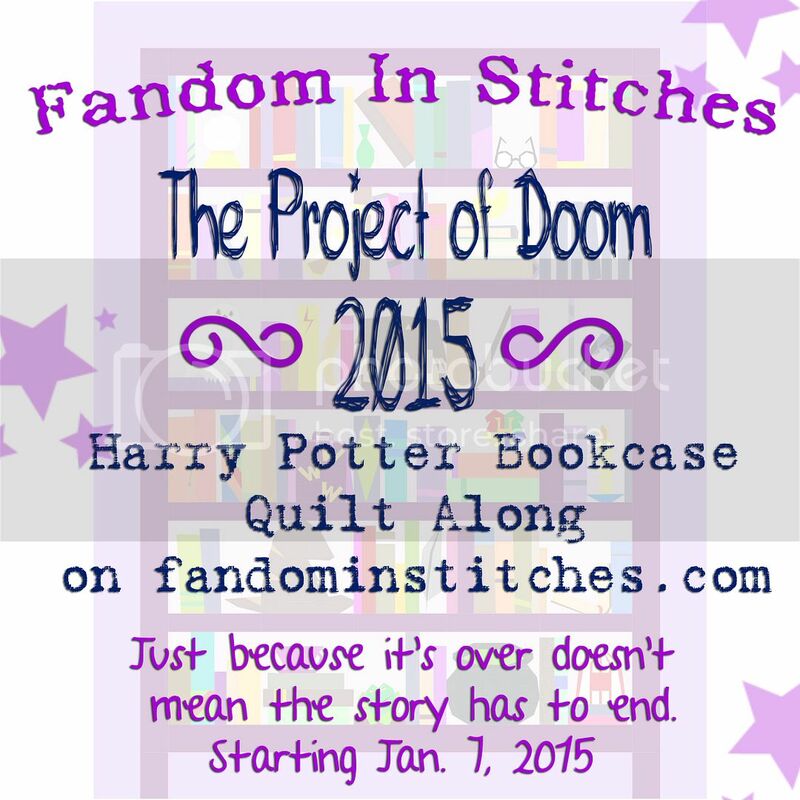 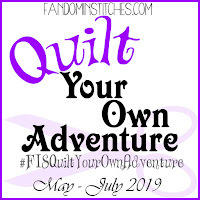 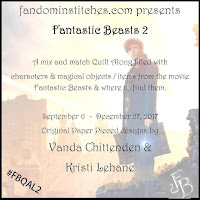 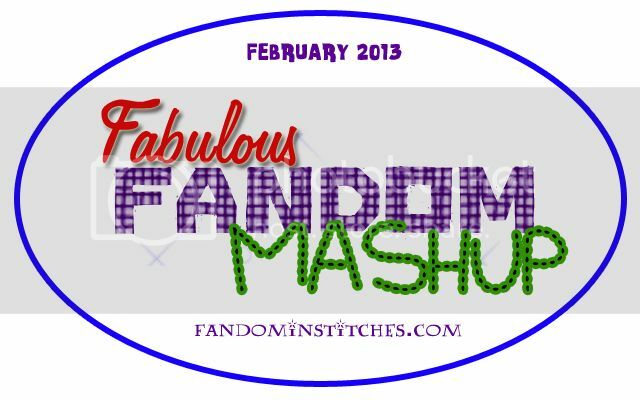 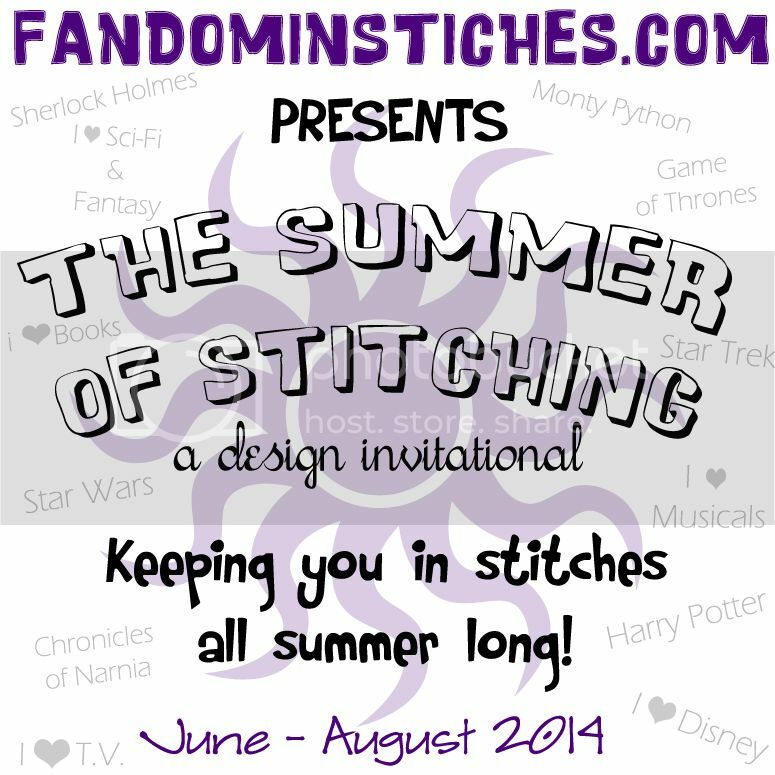 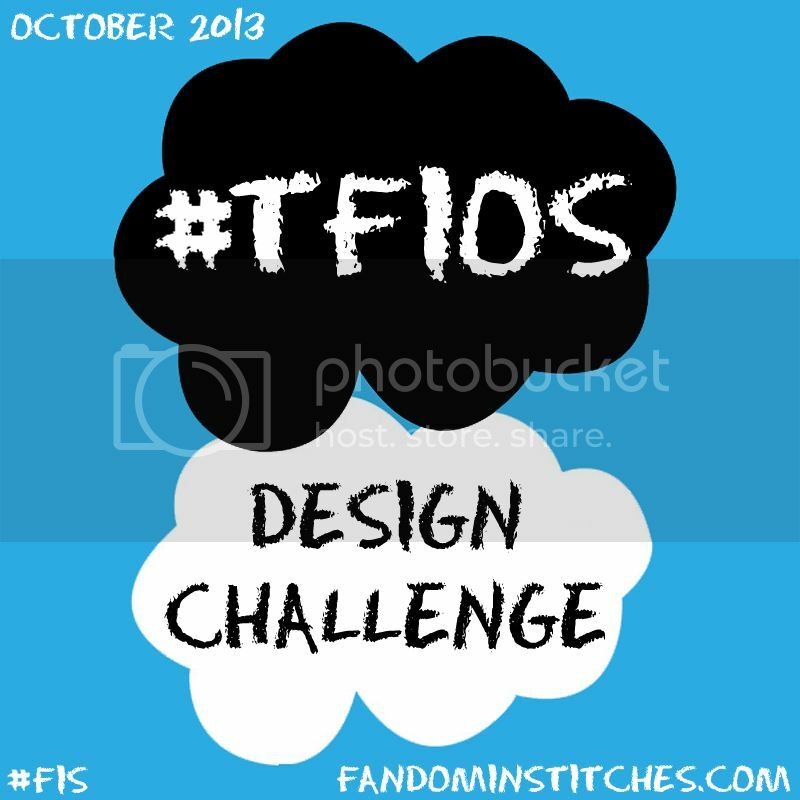 Fandom In Stitches: Purple is Magic! 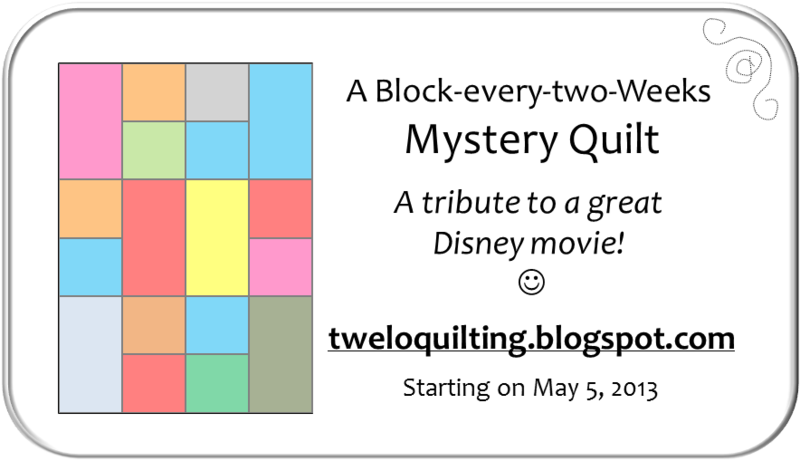 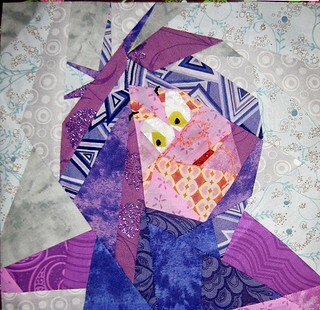 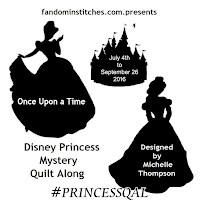 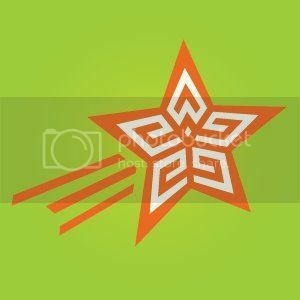 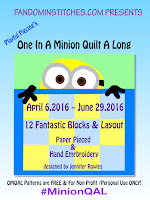 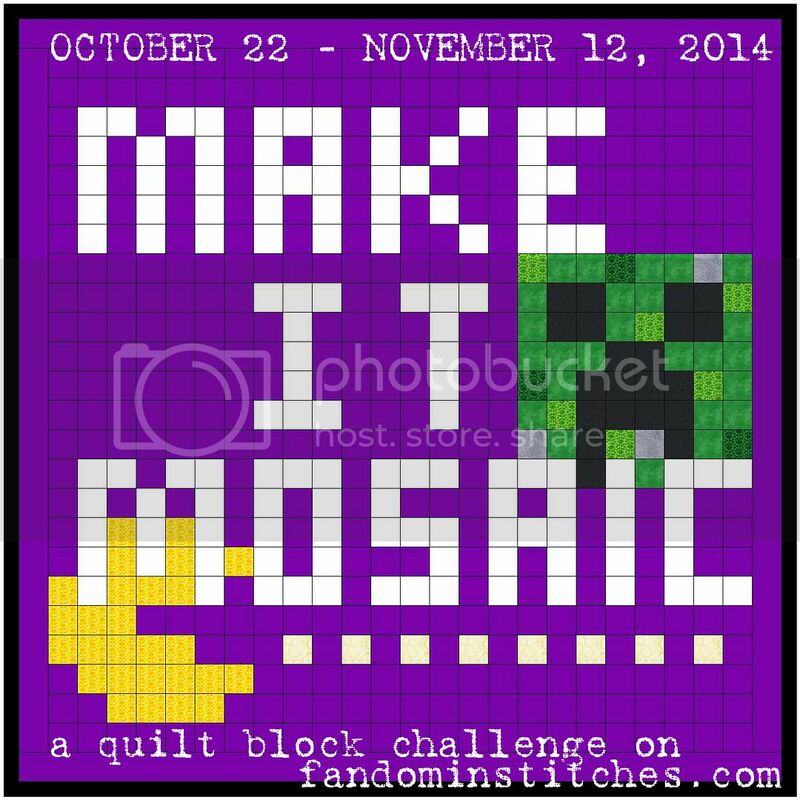 Here's another fun block from TweLoQ's Disney Mystery QAL! 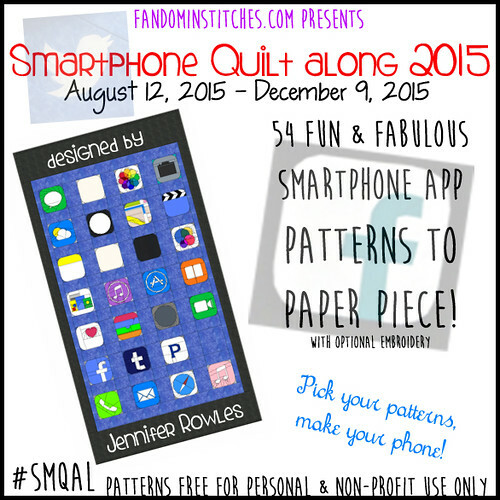 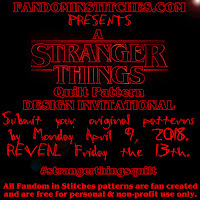 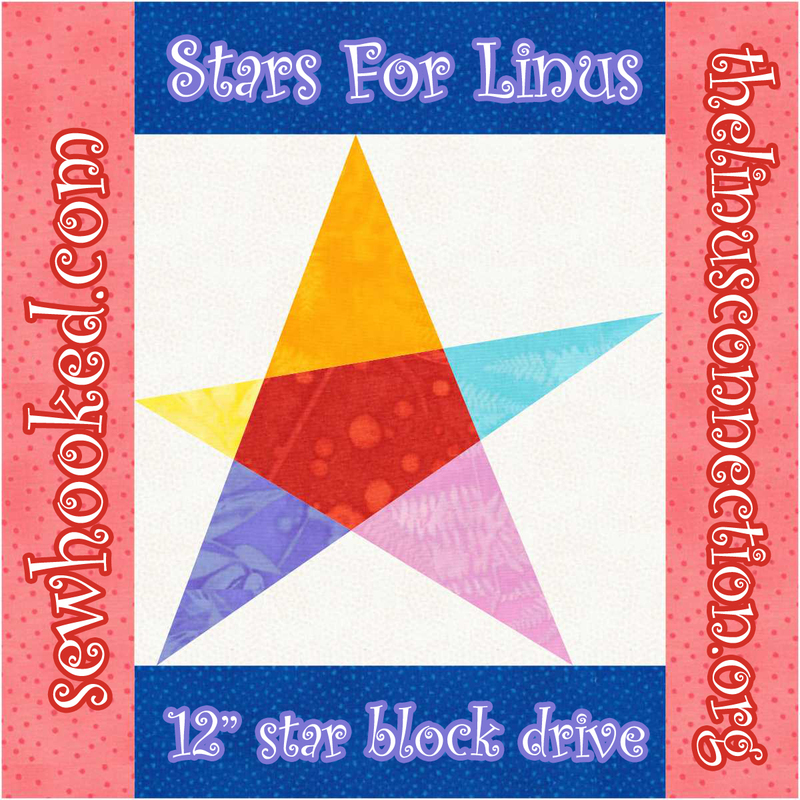 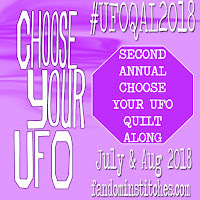 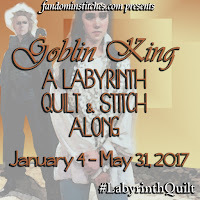 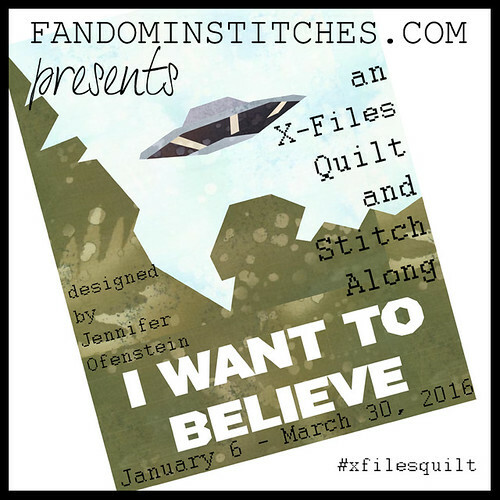 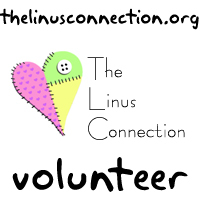 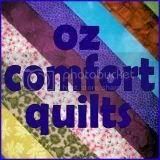 Be sure to check out TweLoQ's very special Quilt & Stitch Test Along going on now! 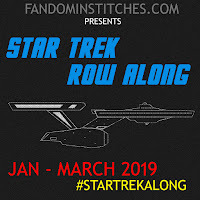 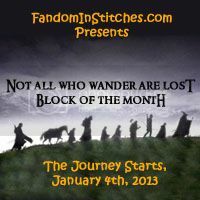 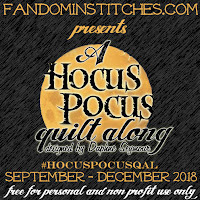 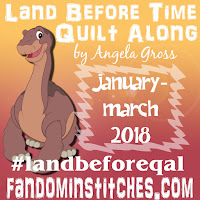 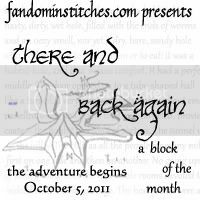 It takes a village to create Fandom In Stitches and TweLoQ's event is a perfect example of that!